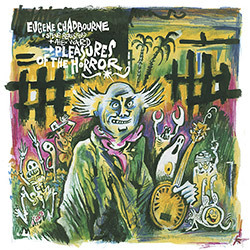 Eugene Chadbourne has been obsessed with "horror" for years, so when Bisou asked him to make an album for children he suggested theming it on horror movies and monsters, taking keyboardist Steve Beresford and multi-reedist Alex Ward into a London studio to record these 9 tracks, with references to classic horror and to Chad's own Shockabilly project. 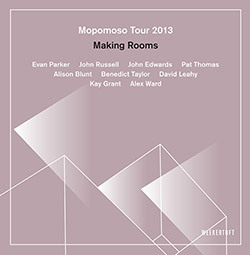 An excellent 4-CD set from a UK tour of the long-running London monthly concert series Mopomoso, featuring improvisations from various grouping of John Russell, Evan Parker, John Edwards, David Leahy, Pat Thomas, Alison Blunt, Benedict Taylor, Kay Grant & Alex Ward. 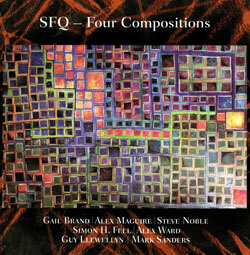 Blending jazz and rock forms with frenetic excitement and masterful control, multi-reedist Forebrace quartet with Roberto Sassi (electric guitar), Santiago Horro (electric bass) and Jem Doulton (drums) run the gamut on exultantly virtuosic improvisation, here recording live at Cafe Oto. 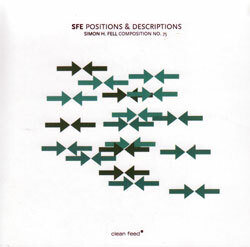 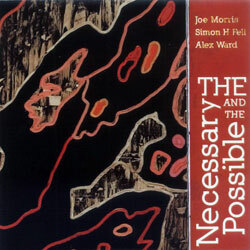 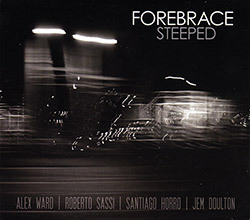 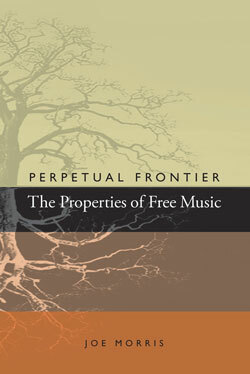 Alex Ward developed this band to confront the issue of combining composition with improvisation, using free jazz as a touchstone for pieces allowing stylistically unbounded playing, here with an incredible set of players. 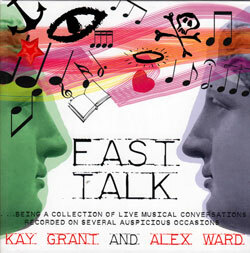 The London improvising scene duo of vocalist Kay Grant, a former Downtown NY artists, and clarinetist Alex Ward, have been playing together for decades, here recorded in four live performances and a studio session. 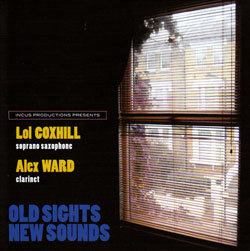 London veteran improvisers, saxophonist Lol Coxhill and clarinetist Alex Ward, met at the Incus HQ in 2010 to record these 7 extraordinary dialogs, described as a 1 Act work in 2 scenes with 6 characters! 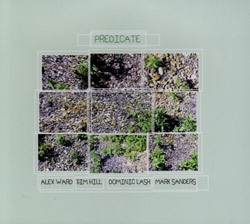 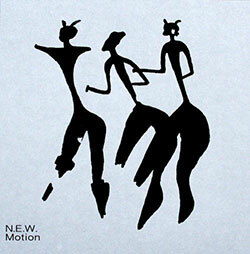 This incredible trio, recorded at the 25th Victo Actuelle Festival, play complex music using shared ideas about articulation, timbre, and methods of interaction. 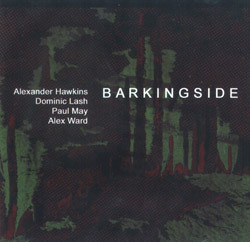 A quartet of four excellent young improvising musicians based in London and Oxford, none of whom have ever been to the outer London suburb of Barkingside.